I meant to post this earlier in the month but had so many other great posts, I had to put it on the back burner. My favorite products for the month of September are Stila Convertible Cheek & Lip Color in Lillium, Palladio Hydrating Lipgloss in Baby Doll, Benefit's Erase Paste #2, California Baby Calming Shampoo & Body Wash, & California Baby Calendula Cream. Stila Convertible Color was a constant in my makeup routine for the month of September. I love this color, it's simply pretty as a warm soft pink. 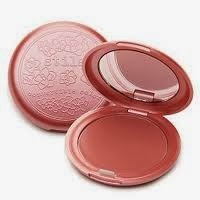 Not only does this wear beautifully but the pigment is lovely & very build-able. I definitely need more colors. Another color I love that I can only find in a recent palette is Lily. Gorge!! Palladio Lipgloss in Baby Doll was a newbie for August & I still wear it. I'm not a huge fan of glosses because they come off quickly & have little pigment. I am more of a lipstick gal. Nothing excites me more than shopping for a new lipstick that's the perfect color of the moment, creamy, wears long, & offers great pigment on the lips. But this gloss wears great with exceptional pigment. The color is a purply pink which is always a fav color for me because it makes my eyes look more green. Love this gloss all around. Benefit's Erase Paste is a favorite because with the lack of sleep & tiredness, I endured with a new baby, this was my under eye savior. The melon tones help brighten the under eye without being too camouflaged. 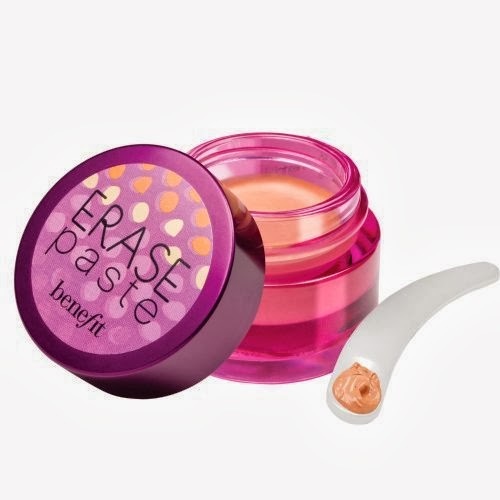 The creamy texture adds moisture to my tired skin without overly enhancing fine lines. LOVE! 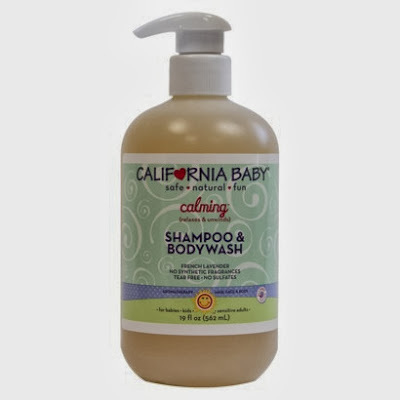 California Baby Calendula Cream is a beautiful product. This moisturizer is multi-functional for body & face. It's rich yet not greasy & smells amazing with natural french lavender essential oils added. I may in the near future try this cream on myself. This was a favorite simply for the amazing moisture & smell it offered my lil girl. I am not endorsed by these brands just offering my honest review.